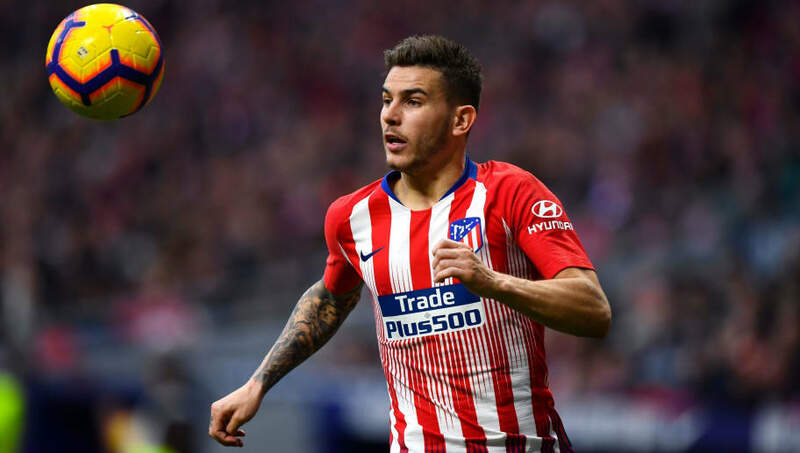 ​Bayern Munich have reportedly moved one step closer in negotiations with Atletico Madrid's World Cup winning full-back Lucas Hernandez, as they ram up their efforts to bring the player to the Allianz Arena on a five-year-deal in the summer. As reported by ​RMC Sport, the 23-year-old is still locked in discussions over the personal terms of a deal with the Bavarian side. The Bundesliga champions are willing to offer Hernandez a five year deal with a salary of €13.5m, however ​Bayern are yet to activate his €80m release clause at Los Rojiblancos, as talks reach an 'advanced' stage. The move appears to be the first step by Die Roten president ​Uli Hoeness, ​who​ promised that the club will undergo their 'biggest investment programme' ever this summer. News of the potential deal comes less than a year after the full-back signed a new long-term deal in the Spanish capital, with French publication L'Equipe stating in January that the player would remain with Diego Simeone's side until at least the end of the season. Now it seems the project on hand in Munich has persuaded the ​Los Colchoneros star to make the switch. Born in Marseille, the defender joined the youth set up at ​Atletico in 2007. Hernandez broke into the ​La Liga side's first team during the 2015/16 season, since going on to make 110 appearances under Simeone - claiming a Europa League and European Super Cup trophy in the process. Furthermore, the Frenchman played in every game for Les Bleus as France won the World Cup in Russia last year.